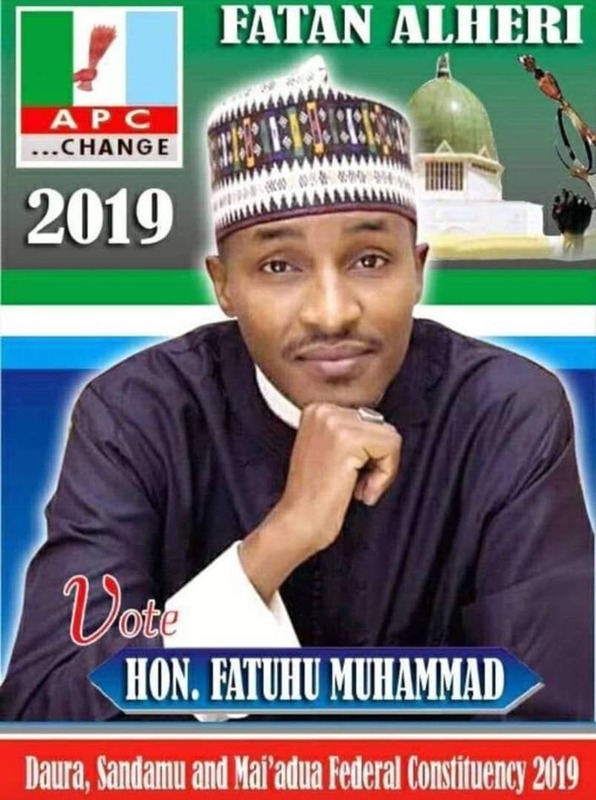 At least eight out of the big politicians working for the re-election of President Muhammadu Buhari in the February 2019 election have pending corruption cases worth N232bn, checks by The Punch have revealed. 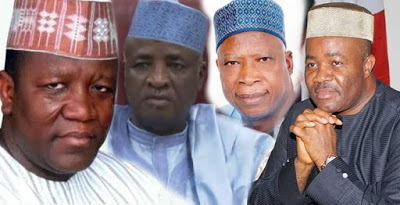 Investigation showed that the amount involved in the various graft cases, which are currently pending before security agencies, especially the EFCC, range from N223m to N100bn for each of the politicians. Speaking with The Punch, the Chairman, Presidential Advisory Committee Against Corruption, Prof. Itse Sagay (SAN), said joining the President’s camp would not save any politician from probe or prosecution. Also speaking with The Punch, the EFCC Spokesperson, Mr. Wilson Uwujaren, said joining the President’s camp would not translate to immunity from prosecution.